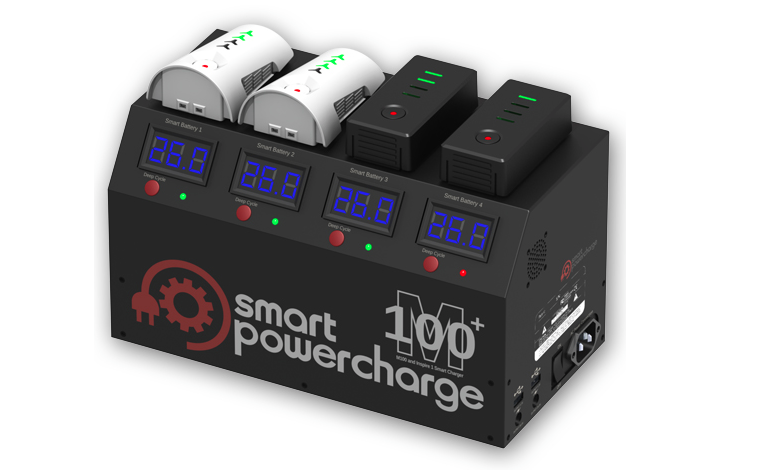 The Smart Powercharge was created to provide a multi-battery charging station outlet for the DJI Drone. 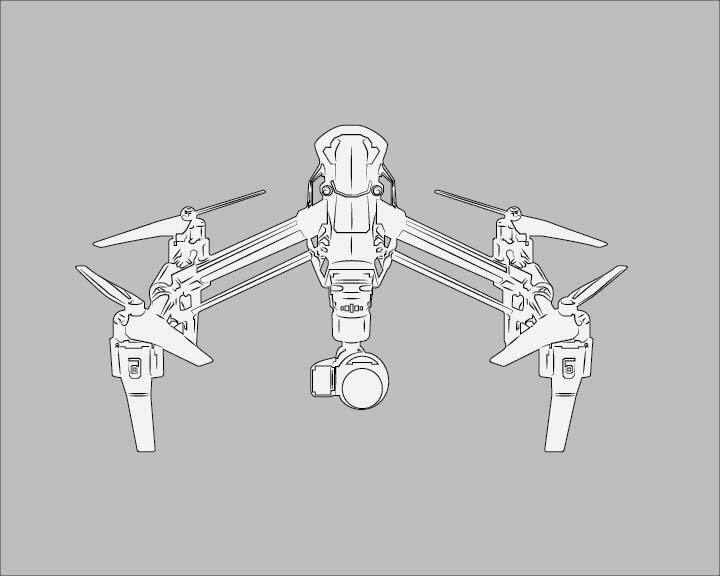 The maker needed a brand logo, digital concept drawings of the product and packaging to send to manufacturing for production, along with 3-D mock-ups for web, and easy guide manuals for users. I created two logos to choose from. The owner decided to use both in the product and packaging. 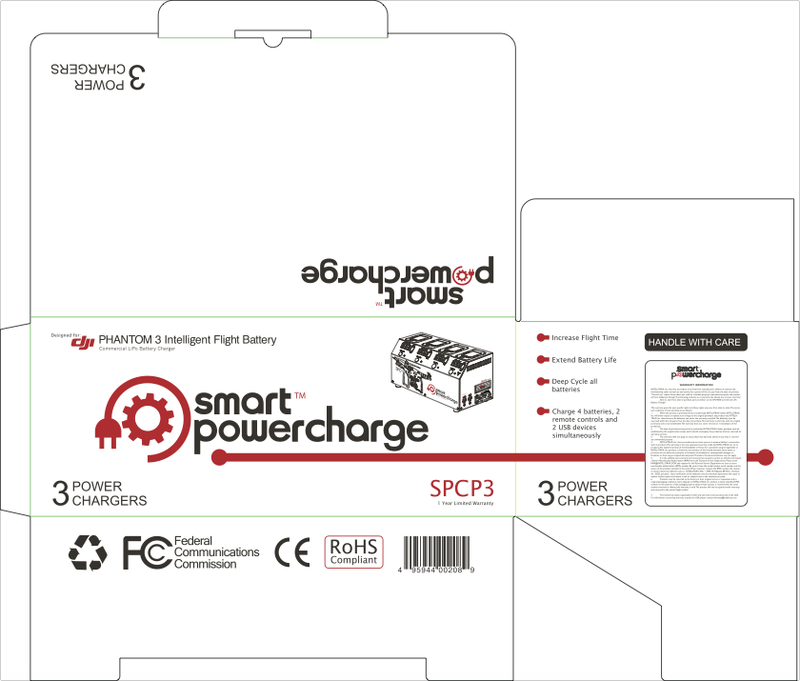 Customers agree that the Smart PowerCharge charger, box and manual designs are consistent with the quality of the product and evident upon first viewing the package design. 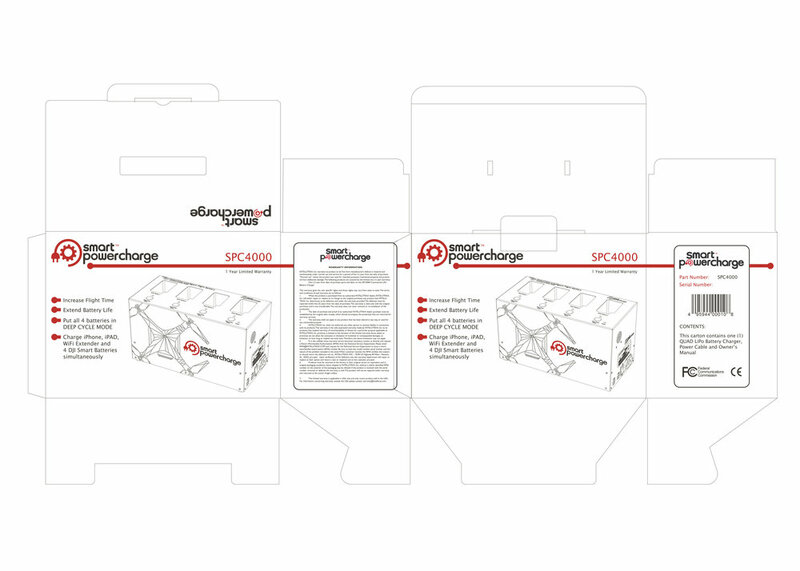 Artwork, 3D mock-ups, box artwork, and manual illustrations and layout for the SPC4000. Artwork, 3D mock-ups, box artwork, and manual illustrations and layout for the SPC4500. 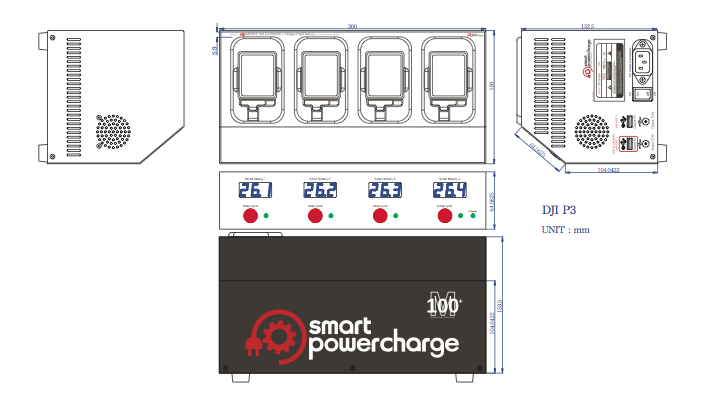 Artwork, 3D mock-ups, and manual illustrations and layout for the SPCM100. Artwork, 3D mock-ups, box artwork, and manual illustrations and layout for the SPCP3. 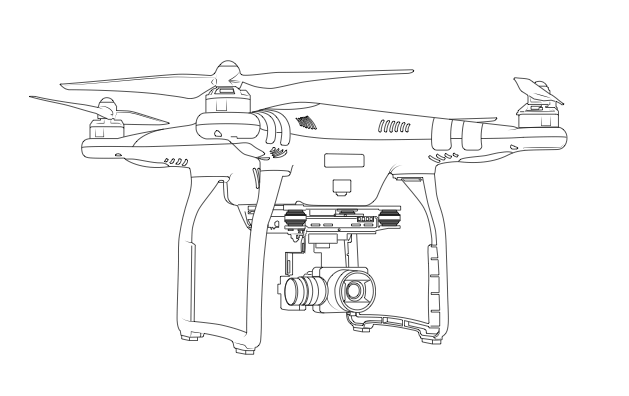 Manual illustrations and layout for the SPC Inspire1 Prop Guard. 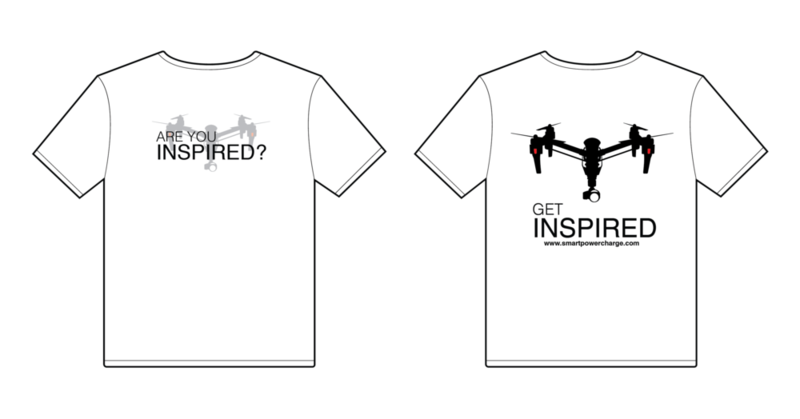 Artwork and design on SPC brand t-shirts.